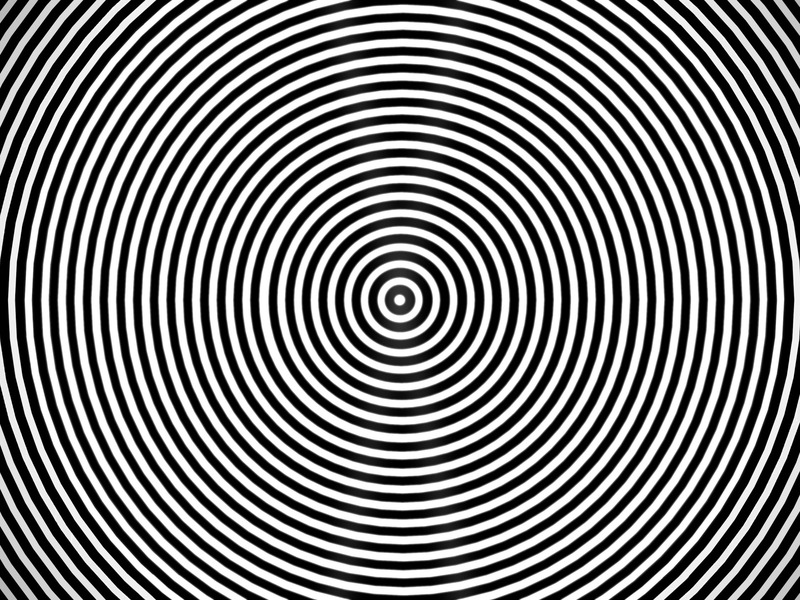 Be aware these optical images are crazy. #1 This beautiful star. 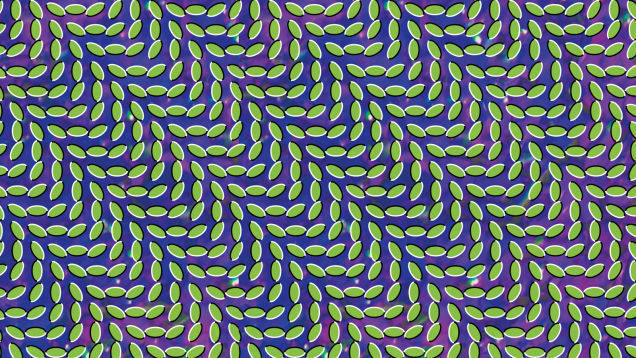 Is it Floating or is it just a still image? #2 Wait! Are there a couple of dolphins in the sea? 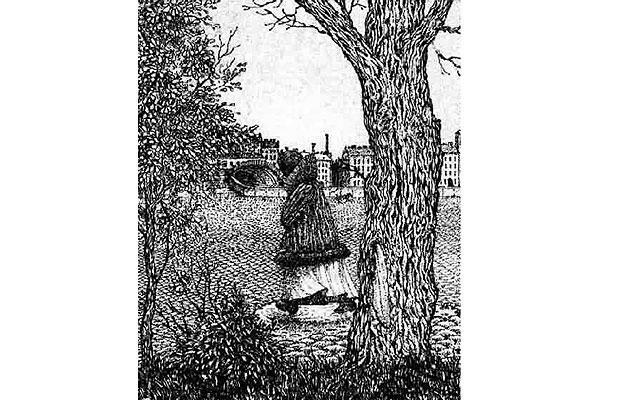 #3 This is one of the best optical illusions you will see. 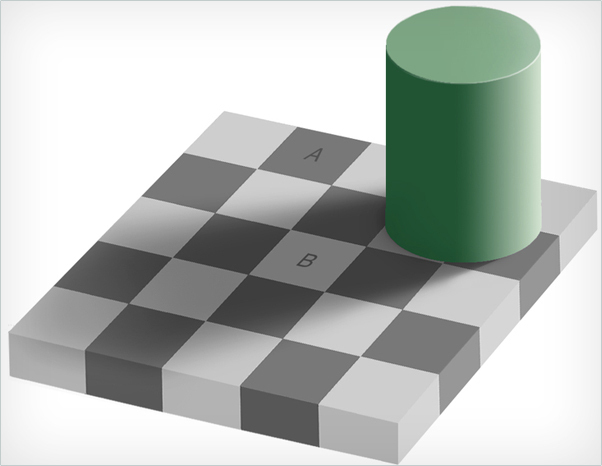 The squares ‘A’ and ‘B’ have exactly the same background. 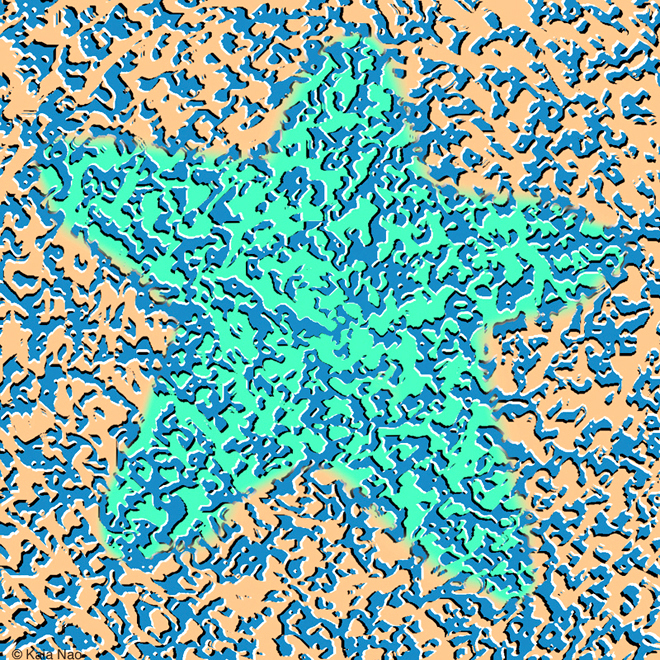 #4 These beans appear to be floating, but it actually is a still image. #5 What do you see? 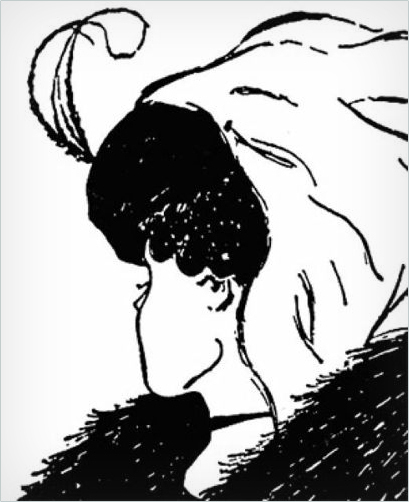 An old woman or an young woman? 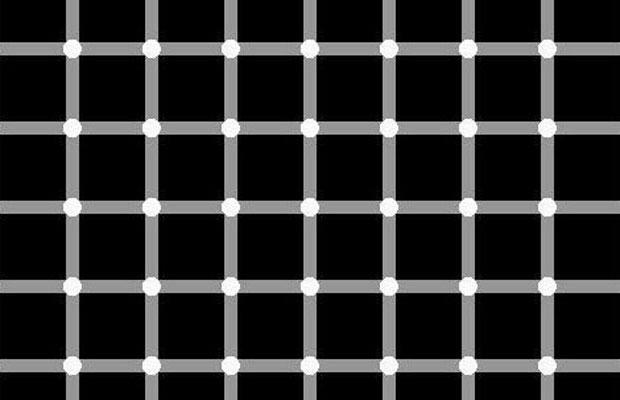 #6 Do you guys also see the black balls between the squares or is your mind playing tricks on you? 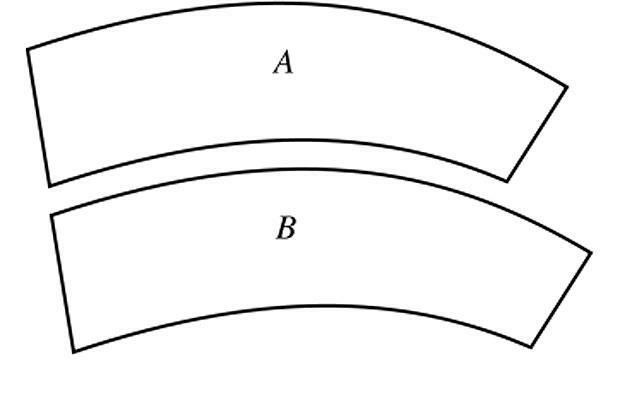 #7 Area ‘A’ and ‘B’ are exactly same. Get a ruler and see it yourself. #8 Are you watching the chair from back or from the front? #9 What do you see? The face of a man or of a woman walking by? #10 This is crazy! 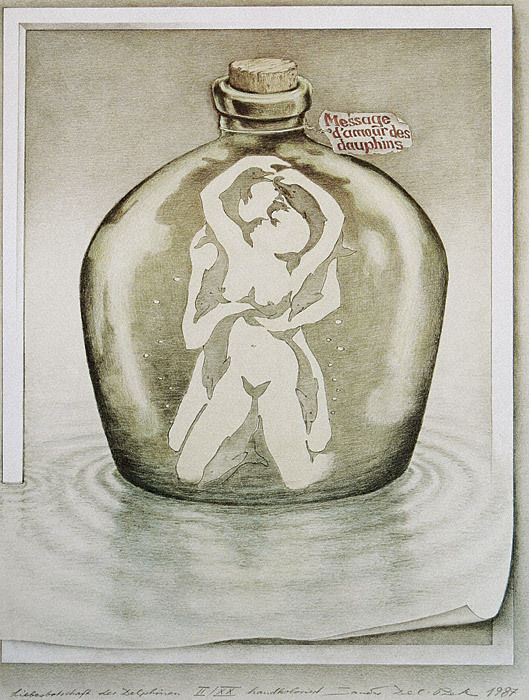 Depending upon which side of your brain you are using the woman will spin either clockwise or anticlockwise.